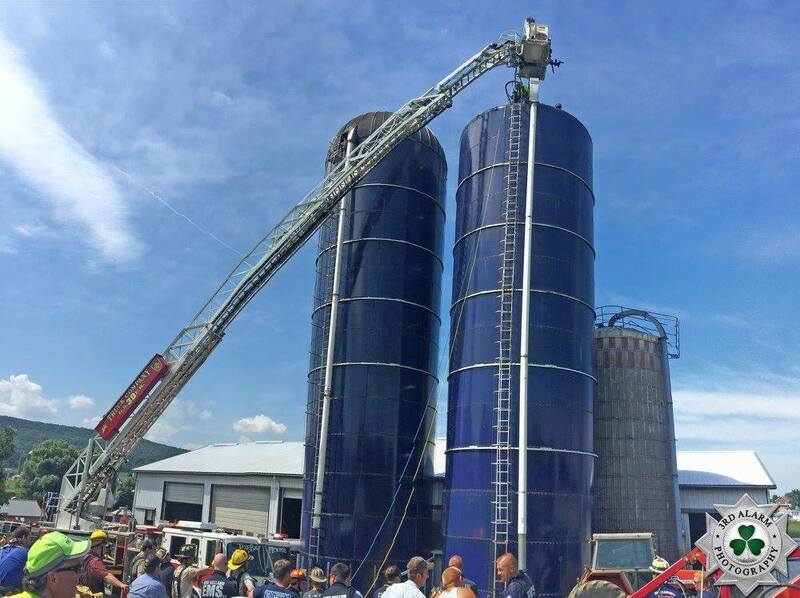 On Monday, July 18, 2016, there was a successful rescue from an oxygen limiting silo (Harvestore) in Lancaster County PA . While the information on that specific incident is still being put together into a usable format, it is a good reminder to review emergency response procedures for these structures. It’s the time of the year when these things are getting filled. While any silo can be dangerous, the oxygen limiting silos are of special concern. And the Harvestore brand is just one type of these silos – there are many other oxygen limiting silos. You are welcome to share this post with anyone who would find it of interest. Any questions, feel free to contact me. Thanks and keep it safe! ← Is Re-Programming Our Thoughts on Extrication Necessary?